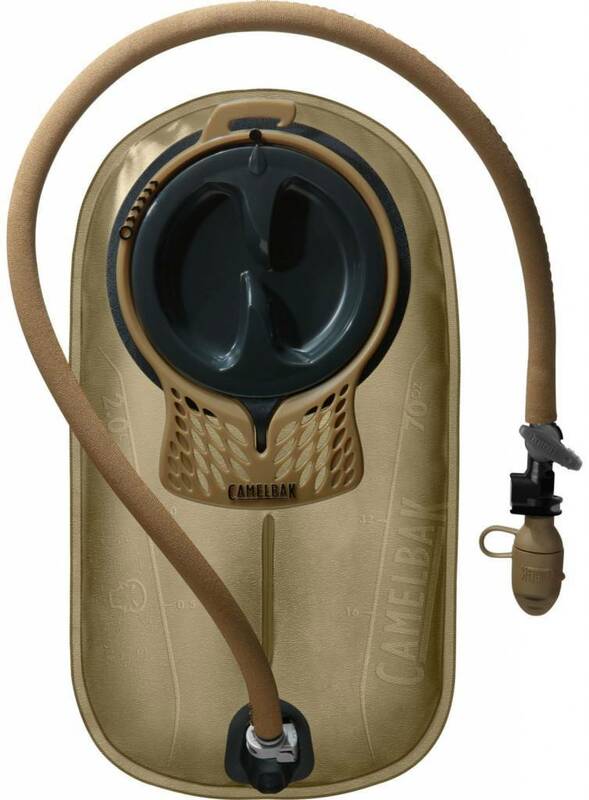 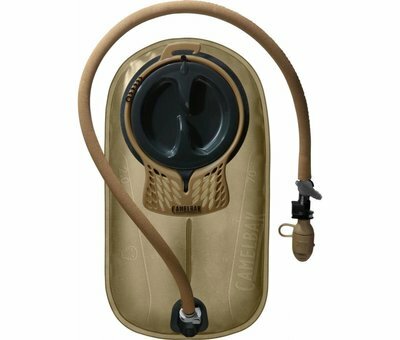 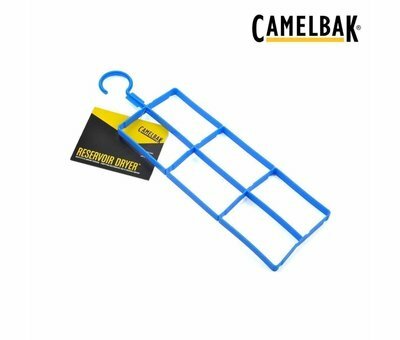 Camelbak MIL SPEC Antidote Reservoir 2L (70oz). 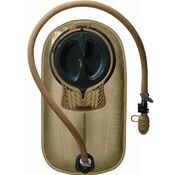 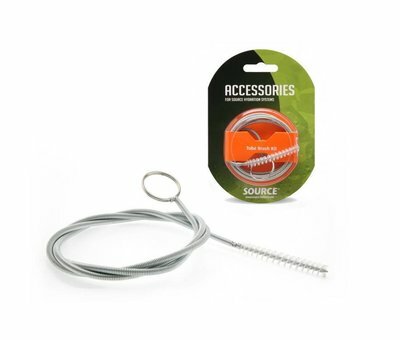 Meet the Antidote™ Hydration Bladder. More than just a reservoir, the Mil Spec Antidote™ Reservoir redefines the ultimate delivery system for an operator’s water supply and provides maximum adaptability for changing missions or combat environments.